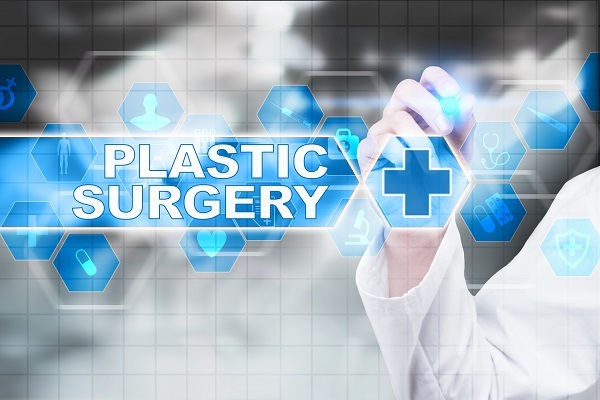 Although you may hear the terms "plastic surgeon" and "cosmetic surgeon" used interchangeably, they are in fact not the same. The specialties differ in training and board certification. Ultimately, it's important to understand the distinction if you are considering a cosmetic procedure. The surgeon's history of medical training, and his or her certification in a medical specialty are the most important differentiating factors between plastic and cosmetic surgeons. Plastic surgeon training: After medical school, the plastic surgeon has completed a surgical residency lasting at least three years. During their residency, they train intensively in all aspects of surgery. After that, they must complete another three years of residency focused solely on plastic surgery. Cosmetic surgeon training: The training is not always the same for physicians calling themselves cosmetic surgeons. After medical school, a cosmetic surgeon may have completed training in one of various medical specialties, such as dermatology, gynecology, general surgery or internal medicine. Once they decide to enter the field of aesthetics, they may complete a one-year fellowship in cosmetic surgery or several one-off courses on specific procedures, such as liposuction or BOTOX®. You may hear people talking about board certification, but perhaps you've wondered why it really matters. Board certification is a credential. Like any credential, it tells you as a patient what efforts the surgeon has made to demonstrate their skill and training. When a medical Board – composed of experts in their field – approves the certification of a surgeon, they have thoroughly vetted the surgeon for extensive training, and performance on written and oral examinations. Plastic surgeon: A board-certified plastic surgeon has received their credential from the American Board of Plastic Surgery (ABPS), which is one of the medical specialty Boards within the American Board of Medical Specialties (ABMS). Cosmetic surgeon: A board-certified cosmetic surgeon may have received their credential from the American Board of Cosmetic Surgery, which is NOT a recognized Board within the ABMS. Or, they may call themselves board-certified based on their certification within another ABMS category, such as the American Board of Ophthalmology of the American Board of Dermatology. As someone considering an elective cosmetic procedure or a reconstructive procedure, it is important to understand the training and certification possessed by the surgeon. As you can see, "board certified" can mean different things. You should choose a board-certified plastic surgeon who can clarify to you that they were certified by the ABPS. At Grossman | Capraro, our plastic surgeons and staff look forward to discussing our background, training and certifications with you, so that you can make an informed decision about who will be performing your cosmetic procedure. To learn more, we recommend the American Board of Plastic Surgery's FAQ page. The board-certified plastic surgeons at Grossman | Capraro Plastic Surgery have dedicated their careers to this specialty. To learn more about us, or to arrange a consultation with one of our plastic surgeons in Denver or Greenwood Village, please call the office at 303-320-5566.